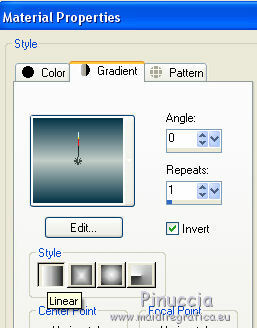 This tutorial was written with CorelX9 and translated with Corel X7 and CorelX3, but it can also be made using other versions of PSP. For the tubes thanks Valyscappassion and Silvie. Open the font and minimize. You'll find it in the list of fonts available when you need it. With the most recent o.s., this is no longer possible. To use a font, you must copy it into the Fonts folder in Windows. 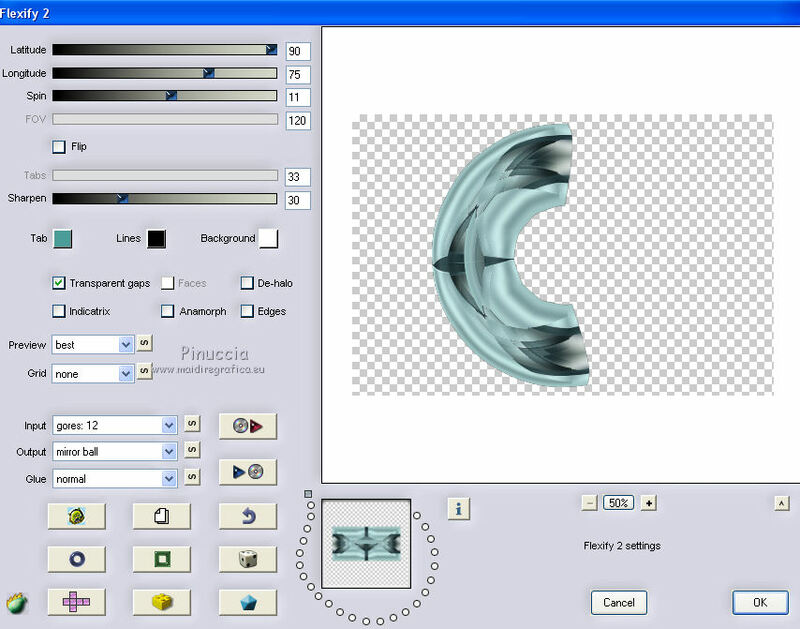 Copy the brushes in Brush folder. 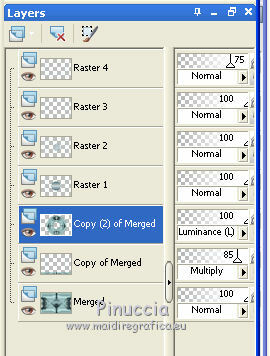 Attention, please, every brush is composed by two files, you must place both the files in the folder. and your background color to color #30494f. the third to white #ffffff and the fourth with #7d8786. Effects>Plugins>Toadies - What are you. 4. 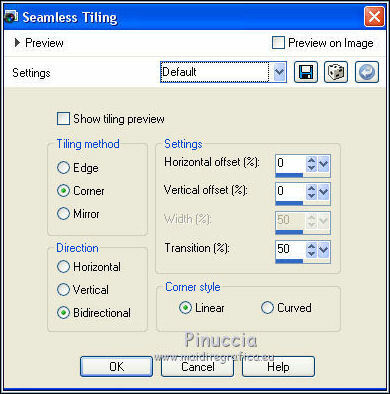 Effects>Image Effects>Seamless Tiling, defaults settings. 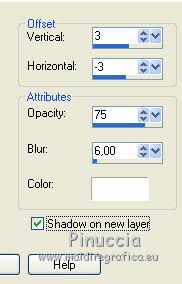 Change the Blend Mode of the layer below to Multiply. 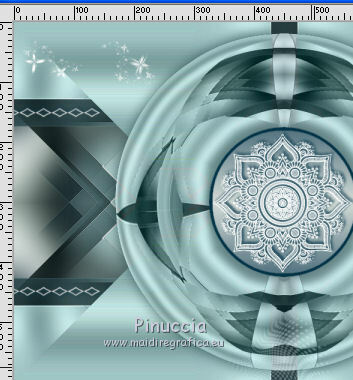 Effects>Plugins>Simple - Pizza Slice Mirror. 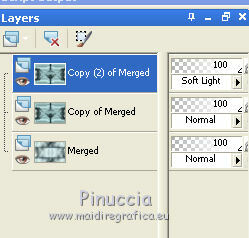 Change the Blend Mode of this layer to Multiply, ou other. 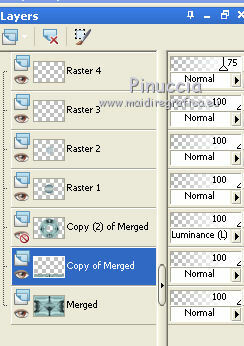 Change the Blend Mode of this layer to Soft Light, ou other. 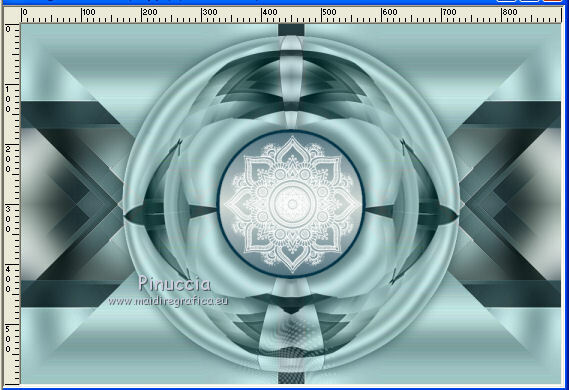 Image>Resize, to 55%, resize all layers not checked. 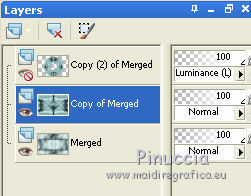 Change the Blend Mode of this layer to Luminance (Legacy), ou other. 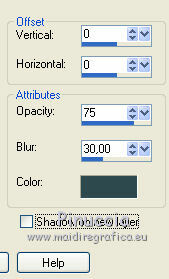 Effects>3D Effects>Drop Shadow, dark color or black. 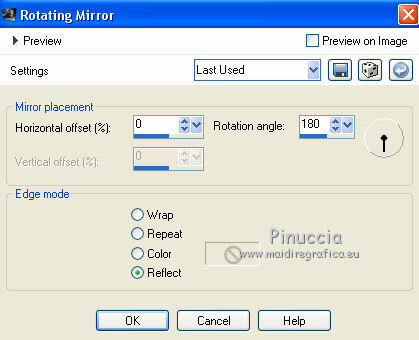 Effects>Reflection Effects>Rotating Mirror, same settings. 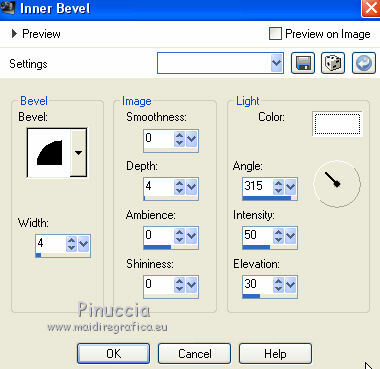 Close this layer and activate the layer below. Re-open and activate the top layer. Open the tube déco 1 CLaurette and go to Edit>Copy. 9. 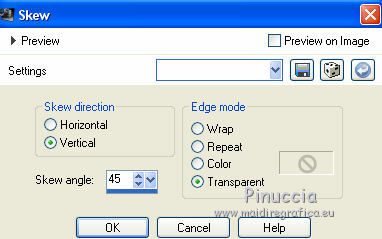 Reduce the opacity of this layer to 30%. 10. Open the tube déco frame CLaurette and go to Edit>Copy. Don't move it: it is at its place. and set your background color to dark color #073449. 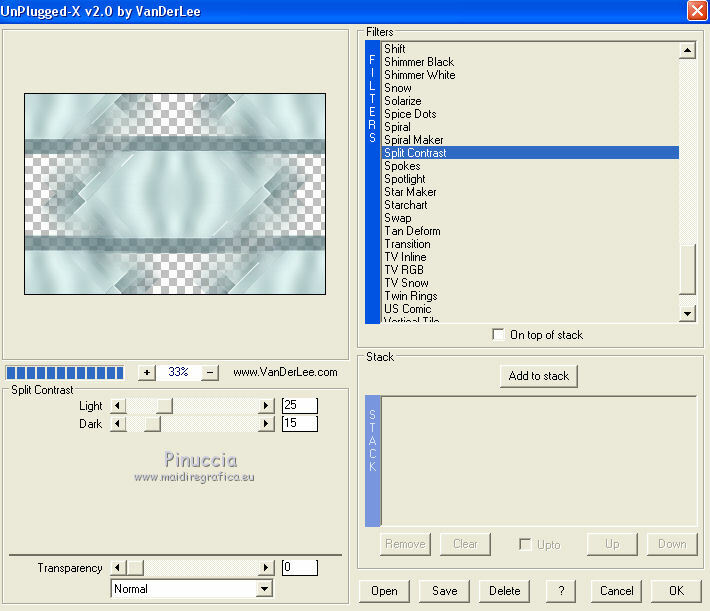 Reduce the opacity of your Flood Fill Tool to 70. 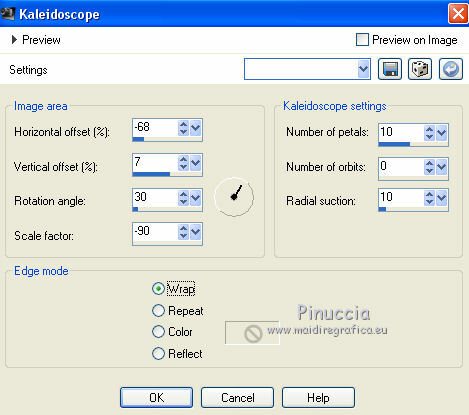 Don't forget to set again the opacity to 100. Flood Fill with your dark color #073449. 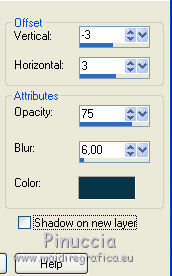 Effects>3D Effects>Drop Shadow, dark color, still in memory. to use your white foreground color. Apply the brush in the upper left, as below, always with your white foreground color. Apply the brush in the upper left corner, always with color white. 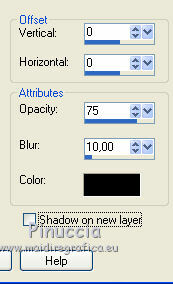 Reduce the opacity of this layer to 75%. 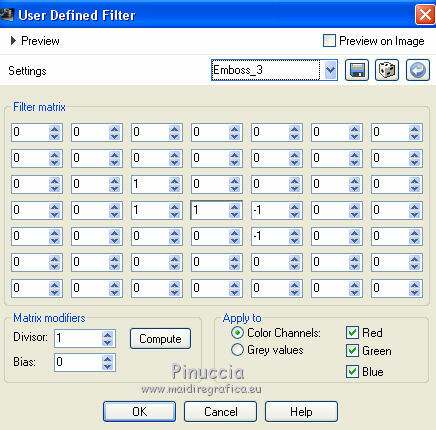 Effects>User Defined Filter, select the preset Emboss 3 and ok.
18. 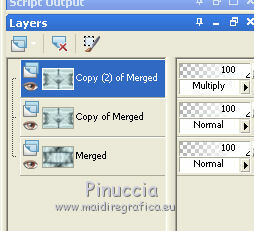 Close the layer above (Copy (2) of Merged) and stay on the layer Copy of Merged. and draw a little selection, as below. 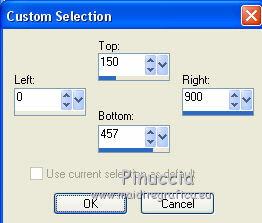 When you release the mouse button, the selection will widen due to the feather. Don't forger to set again the Feather to 0. 19. 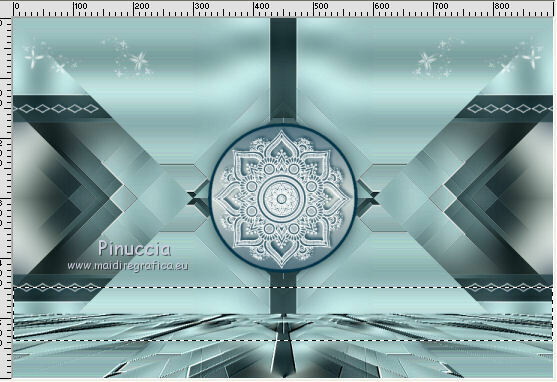 Re-open and activate the closed layer (the third layers from the bottom). Open the tube Déco...Ciel _étoilé_CLaurette and go to Edit>Copy. 20. 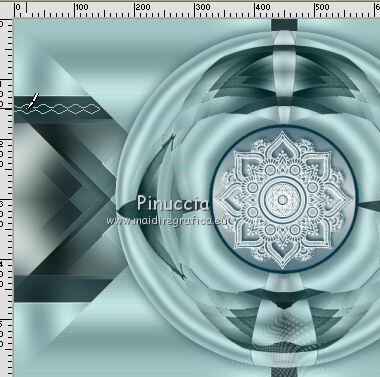 Image>Add borders, 2 pixels, symmetric, dark color. 25. 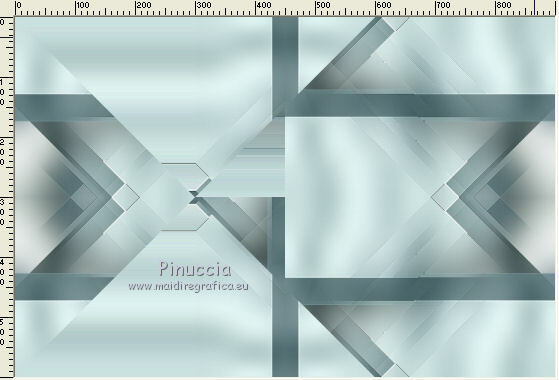 Image>Add borders, 2 pixels, symmetric, dark color. 26. Open your woman tube and go to Edit>Copy. 27. Open the flower tube (or other) and go to Edit>Copy. 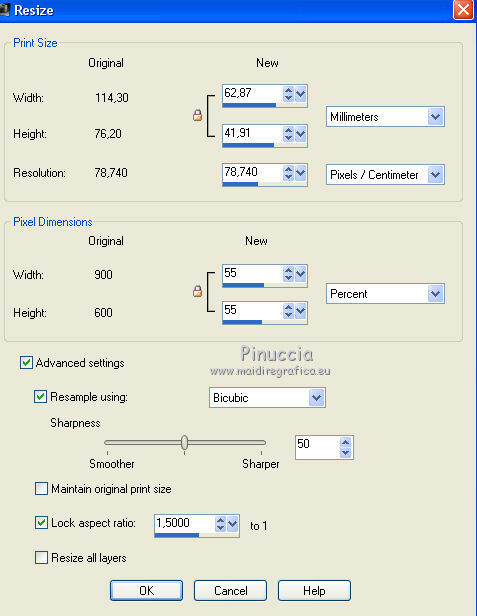 Move the texte at the upper left. 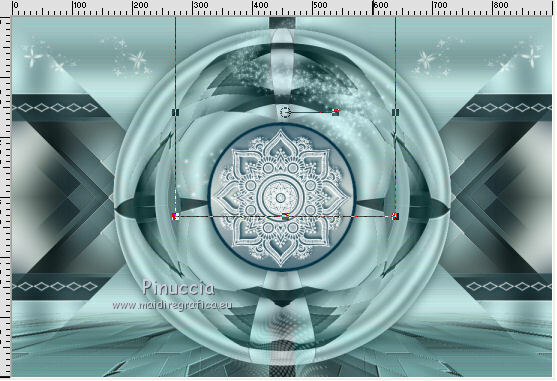 Effects>3D Effects>Drop Shadow, color white, shadow on new layer checked. 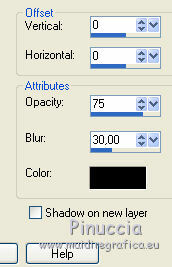 Don't forget to deselect Shadow on a new layer. 29. 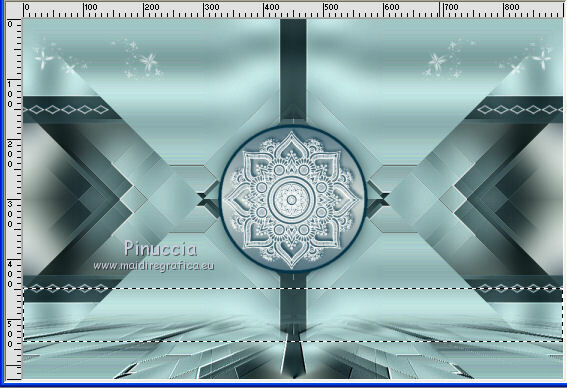 Sign your work on new layer.